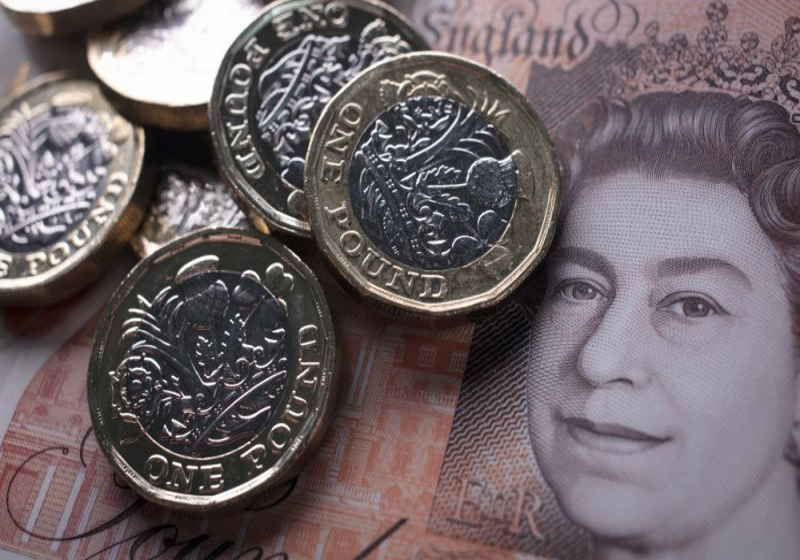 The pound sterling has managed to maintain firm positions within the range of $1.30-1.33 this week despite the latest events around the Brexit issue. At the same time, the US dollar has slightly improved during the morning session since the signs of a slowdown in the global economic growth affects demand for risk assets. The UK Parliament held voting on the variants of the Brexit agreement yesterday. In fact, the House of Commons rejected eight variants of the deal that could an alternative to Theresa May's proposal. The approval of another referendum was among the most possible variants to get a positive determination. However, it failed as the Labour Party refused to support this proposal. Meanwhile, Theresa May during the meeting even stated that she would resign to let another PM to finalize the alternative deal. This move was made just when the Parliament attempted to find another way to avoid the no-Brexit scenario. It seems that Theresa May still fails to get enough votes for her proposal, though she managed to win the support of some officials in her parties which used to oppose it. However, the UK is set to leave the EU on April 12 without any agreement by default. Speaking about the greenback, the US Dollar index slightly rose reaching some 96.702. The euro-to-US dollar exchange rate decreased to $1.1233. The markets are waiting for the release of the Q4 GDP report from the USA, though the currencies can change sharply only in case of strongly unexpected figures. However, market experts doubt such a scenario. It should be mentioned that currencies in the emerging markets are slackening being depressed by weak economic reports and statements of the central banks. Specifically, the situation with the Turkish lira is reportedly affecting other currencies. Financial markets in Turkey are unstable now, while the authorities are trying to prevent another crisis of the national currency. As a result, it was decided to hold liquidity, which propelled the lira. The central bank of the country decided to close shorts of foreign customers leading to massive speculations. Investors in their turn started losing interest in the emerging markets currencies in this situation. One of the leading hardware wallet producer Ledger and licensed public trust company Legacy Trust from Hong Kong have declared cooperation aimed at rolling out the first custody solution of the institutional level. The new product is planned to boost the flow of the institutional funds into the cryptocurrencies. Legacy Trust is said to apply Ledger's product called Ledger Vault. The consolidated index of consumer and business confidence in the EU dropped to 105.5 in March (106.2 a month before). According to the reports published on the official website of the European Commission, the index has been on the downward track for 9 months already. Moreover, the March level has been the worst since October 2016.